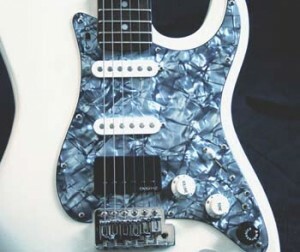 These Guitars are “One of a Kind” Prototypes with various modifications and improvements. Item Name: Schecter Guitar Research Prototype. 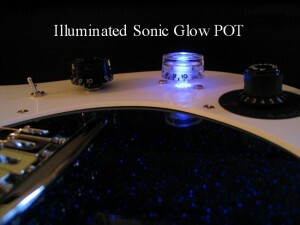 Description: Modified Schecter with AMBROSONICS Passive Multi-Tonal Pickup Switching and Blue Sonic Glow Tone POT. MSR Price: $3800.00 Web Price: SOLD! SOLD! SOLD! Controls: Master Volume, Passive Sonic Glow POT TONE, Multi-Tonal Pickup Selector, 5-Position Pickup Switch. 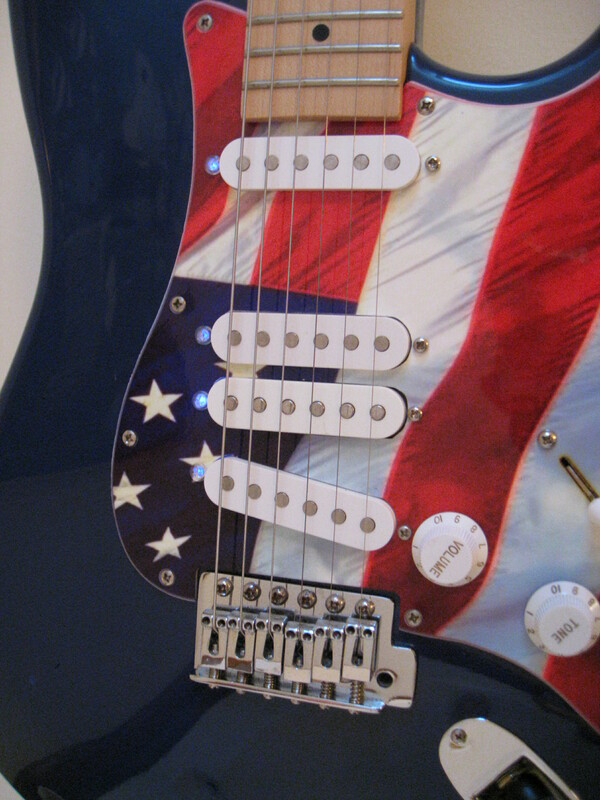 Pickups: Lipstick passive type pickups through our Multi-Tonal switch. Description: Modified Yamaha Guitar with HD Preamp and MP3 Recorder. The HD DSP-45 Preamp is installed with out the distortions modes. It also has an MP3 Recorder build inside! Controls: Master Volume, Bass, Treble, DSP Effects Selector, Effects Level. 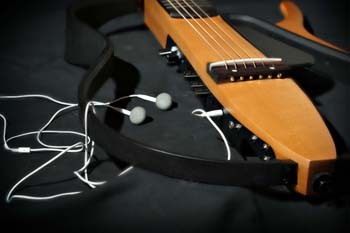 Pickups: LR Baggs pickup through our HD DSP-45 Preramp. 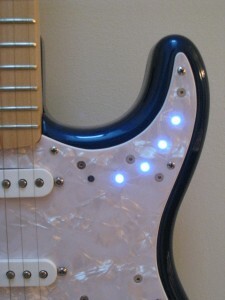 Item Name: Modified Fender Squire Prototype. 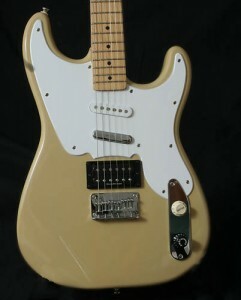 Description: Modified Modified Fender Squire with AMBROSONICS Passive Multi-Tonal Pickup Switching. MSR Price: $800.00 Web Price: SOLD! SOLD! SOLD! Controls: Master Volume, Patented Multi-Tonal Pickup Selector and S1 Switch to select between Humbucking or 15 Different Single Coil Pickup Switching modes. 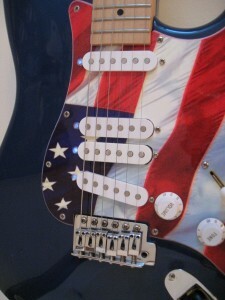 Pickups: Stock neck pickup, Lipstick passive type pickup and Seymour Duncan bridge pickup through our Multi-Tonal switch.